Roku upgrade guide: Should you buy a new box? Roku has produced dozens of streaming boxes over the last eight years. Here's why you should—or shouldn't—upgrade to a newer device. Do you want the latest apps? Do you want universal search and watchlists? Do you have multiple Netflix users? Have you upgraded to a higher-end TV? Does your remote feel finicky? Do you want to listen privately? Do you lose the remote a lot? Do you have connectivity problems? Do you want built-in TV volume and power controls? Should you even buy a Roku? 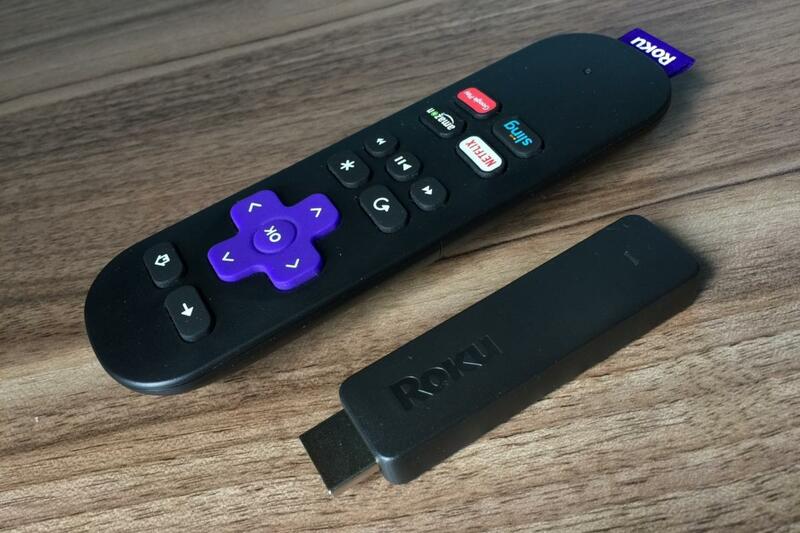 Of all the companies making streaming TV devices today, Roku is the most prolific, having released more than two dozen streaming players and sticks over the last eight years. With so many Roku players in the wild, the decision on when to upgrade can be daunting. I’m generally in favor of keeping what you have for as long as you can tolerate it; but if you’re curious what you’re missing by holding out on upgrading to a new Roku, here’s a rundown. All Roku players that launched in 2010 or earlier are no longer receiving firmware updates, app updates, or new app releases. 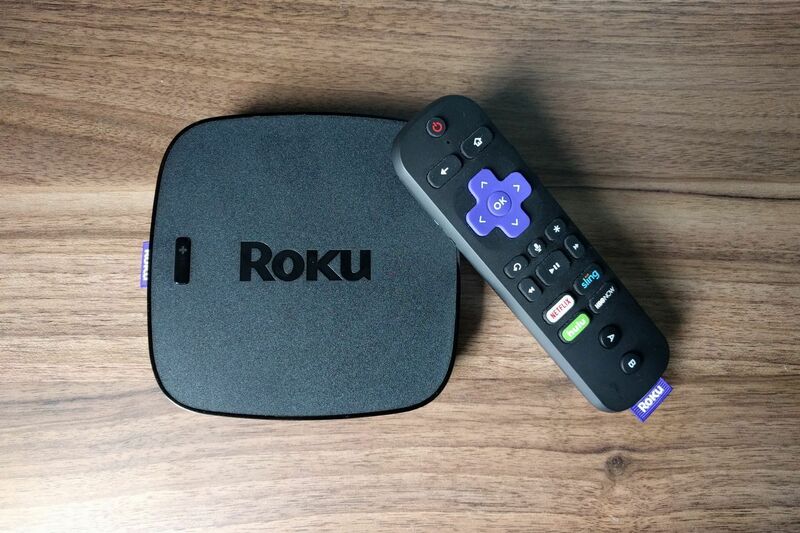 By sticking with one of these “Classic” Roku models, you’re missing out on countless new apps, including some major streaming services such as PlayStation Vue, Starz, HBO Now, and CW. Consider upgrading if you’re not getting all the content you care about. Roku models missing out: Roku N1000, Roku SD (N1050), Roku HD (N1100 and 2000), Roku HD-XR (N1101), Roku XD (2050), and Roku XDS (2100). “Classic” Roku players aren’t just lacking new apps. They’re also missing new features like universal search and Roku Feed, which lets you keep track of new TV episodes and movie price changes across multiple streaming services. All Roku players produced after 2010 include these features, both on the device itself and in Roku’s mobile apps. Many older Roku models—including any that launched in 2012 or earlier—run an outdated version of Netflix that doesn’t support profiles. That means users can’t get individualized recommendations or access to “Kids” mode. Avid Netflix users might want to upgrade, if only to cut down on wasted time browsing through irrelevant content. Roku models missing out: Roku N1000, Roku SD (N1050), Roku HD (N1100, 2000, and 2500), Roku HD-XR (N1101), Roku XD (2050 and 3050), Roku XDS (2100), Roku LT (2400, 2450, 2700), Roku 2 HD (3000), Roku 2 XD (3050), Roku 2 XS (3100), Roku Streaming Stick MHL (3400, 3420), Roku 1 and SE (2710), and Roku 2 (2720). The 2017 Roku Ultra occupies an uneasy middle ground, caught between capable lower-priced streamers and slightly more-expensive hardware that delivers a lot more. Some older Roku players don't support full high-definition video (1080p); they're limited to high definition (720p) or standard definition (480p). The newest players start at full high definition (1080p), and some support 4K (2160p) resolution and HDR (high dynamic range). If you care deeply about picture quality and have a television that supports these formats, it’s time to consider an upgrade. Roku models missing out (limited to 720p HD or SD): Roku N1000, Roku SD (N1050), Roku HD (N1100, 2000, and 2500), Roku LT (2400, 2450, and 2700), and Roku 2 HD (3000). Roku models missing out (limited to 4K without HDR): All Roku players except Roku Premiere+, Roku Streaming Stick+, and Roku Ultra. Roku models missing out: All Roku players except Roku Streaming Stick (3400, 3420, 3500, 3600), Roku 3 (all versions), Roku 4, Roku Premiere+, and Roku Ultra. The 2017 versions of the Roku Streaming Stick and the Roku Streaming Stick+ both have remotes that can control yourTV, but you'll want to latter model if you have a 4K HDR TV. One of Roku’s neatest features is its ability to play audio through headphones, either with a supported remote control or with Roku’s mobile app. It’s a nice way to watch action films at night without waking the kids. Roku models missing out (lacking remote private listening): Roku 3 (4200 and 4230), Roku 4, Roku Premiere+, and Roku Ultra. Roku models missing out (lacking smartphone private listening): All Roku players except Roku Express, Roku Express+, Roku Streaming Stick (2016 and later), Roku Streaming Stick+, Roku Premiere, Roku Premiere+, and Roku Ultra. In recent years, Roku has introduced a handy feature for the forgetful: Press a button on the box, and a siren will sound on the remote to help you find it. Unfortunately, this feature has only been available on the priciest players. Roku models missing out: All Roku players except Roku 4 or Roku Ultra. With a dual-band wireless router, you can get a more reliable connection on the less-congested 5GHz frequency band, but only if your device supports it. Many older Roku models only support single-band Wi-Fi, and even some recent ones don’t support the latest 802.11ac standard. 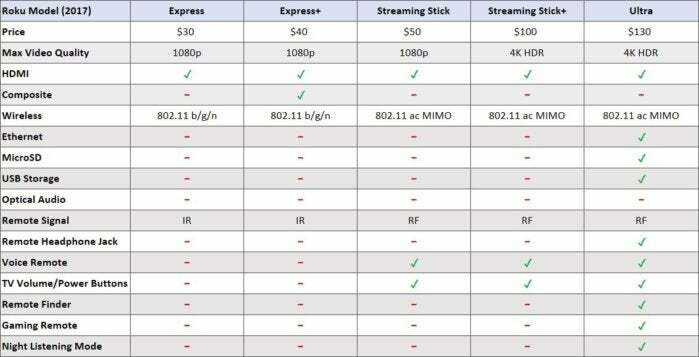 Consider upgrading if your Roku’s streaming quality doesn’t seem to match your internet speed and/or your router's capabilities. Roku models missing out: All Roku players except Roku 4, Roku Premiere, Roku Premiere+, Roku Streaming Stick (2017), Roku Streaming Stick+, and Roku Ultra. The 2017 Roku Express is limited to the 2.4GHz 802.11n Wi-Fi standard. That doesn't mean it's not compatible with new 802.11ac routers, just that it won't take full advantage of them. Could you use a speed boost? 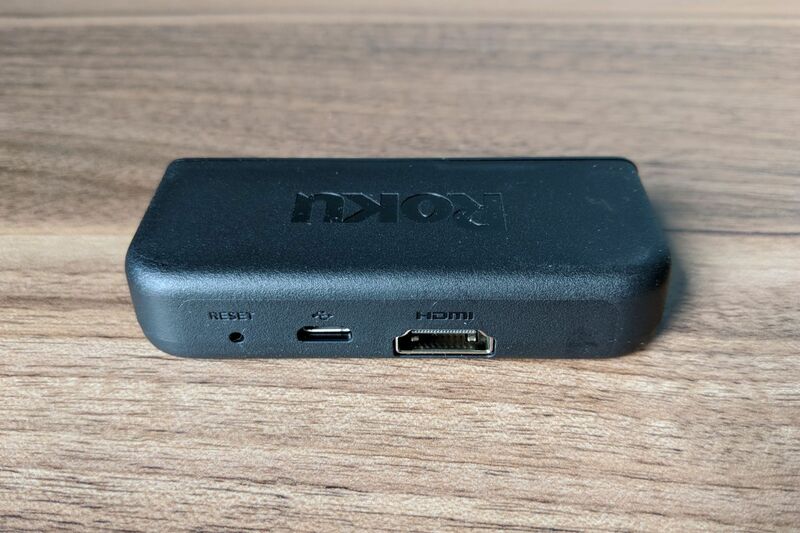 Roku players have generally become much more powerful over the past few years, allowing you to scroll smoothly through menus and load apps without delay. If you’re frustrated by the performance of your current Roku, consider upgrading to one of the models below. Roku models missing out: All Roku players except Roku 3 (2015 model), Roku 4, Roku Streaming Stick (2016 and newer), Roku Express (2017 model), Roku Premiere, Roku Premiere+, and Roku Ultra. 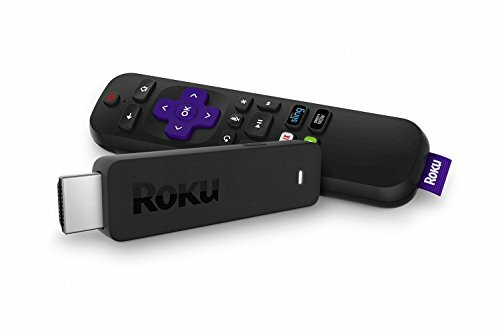 In 2017, Roku started putting TV volume and power buttons on some of its remote controls, along with a built-in infrared emitter to communicate with most televisions. Unless you have a universal remote such as Logitech Harmony, this is an invaluable addition that saves you from having to juggle multiple remotes. Roku, of course, isn’t the only streaming-device maker on the market. 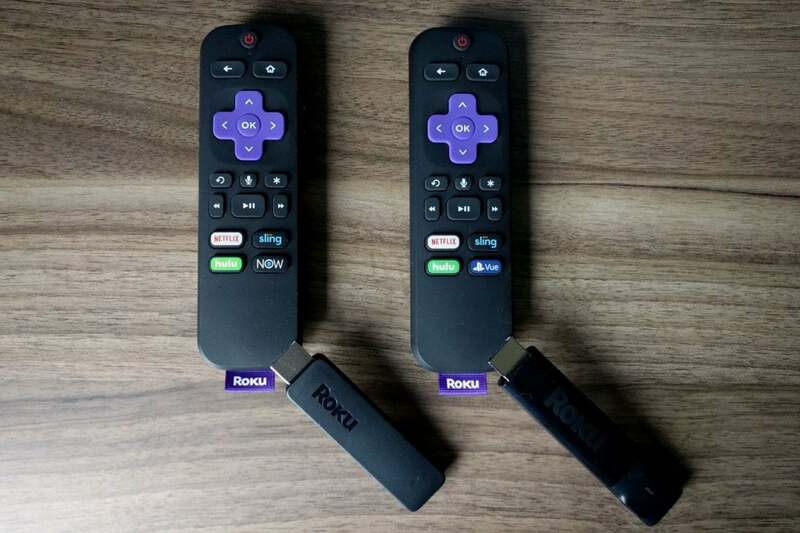 Although Roku’s Streaming Stick and Streaming Stick+ are excellent options, you might also want to consider the competition. 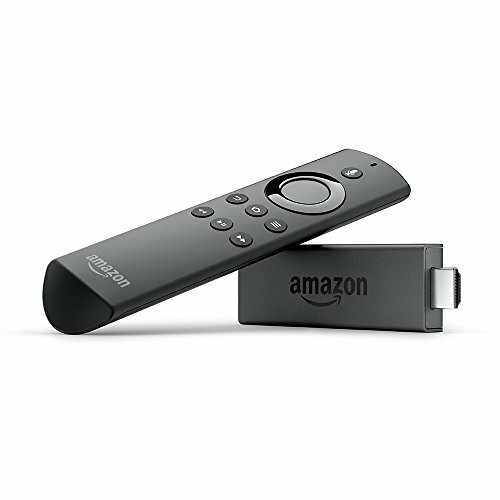 Check out our reviews of the Amazon Fire TV, Amazon Fire TV Stick, Apple TV 4K, Nvidia Shield TV, and Chromecast for more details. Editor's note: This story was updated in its entirety on November 20, 2017 to reflect the current competitive landscape.